I might have said everything there is to say about Xenoblade Chronicles 2. It's lengthy but still captivating throughout, it's bright and cheery without getting too saccharine, and I love that I can play it in bed on Switch. 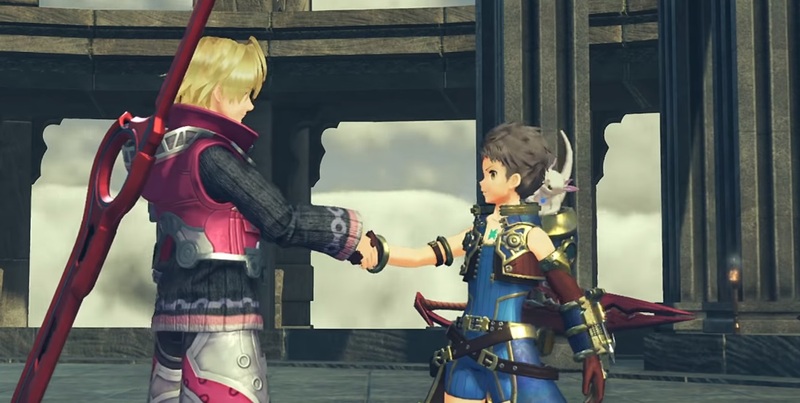 But developer Monolith Soft isn't done with it yet, and to accompany all of those quality of life patches over the past few months we're getting more major DLC beats. Torna - The Golden Country is the big draw, a time-traveling adventure that takes place 500 years before the core game. Oh, and there's the new Blades (read: summons/Pokemon of sorts if you haven't played), as well as a challenge mode with special appearances from beloved original cast members. 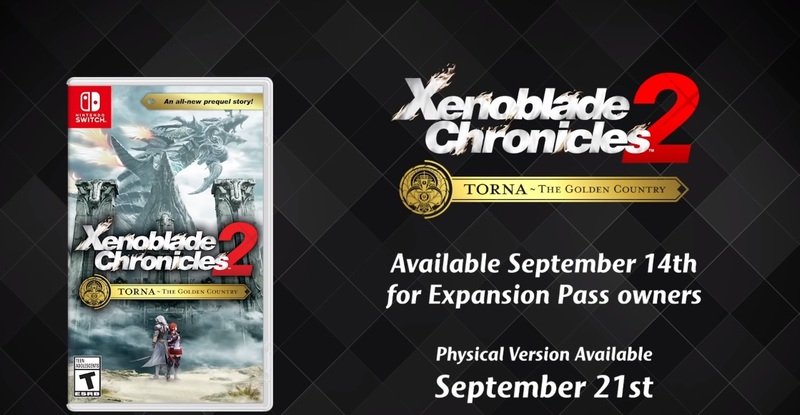 Expect the main story content on September 14 in digital form, or you could wait until September 21 for a physical edition. I'm feeling it. Get a look at everything coming up in the video below.